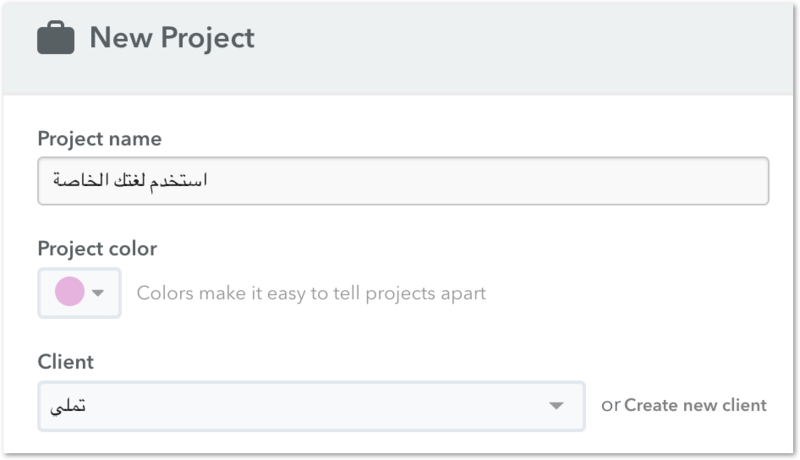 Timely is currently only supported in English, but you are able to use your preferred language within Timely to label clients and projects. You're even able to search for projects and clients in your preferred language! Sweet! Note: Tags and sub-tags will need to be added and managed with Latin letters.